All photos in this post series were taken by Kimberley Reyes. Please do not use or redistribute without permission. 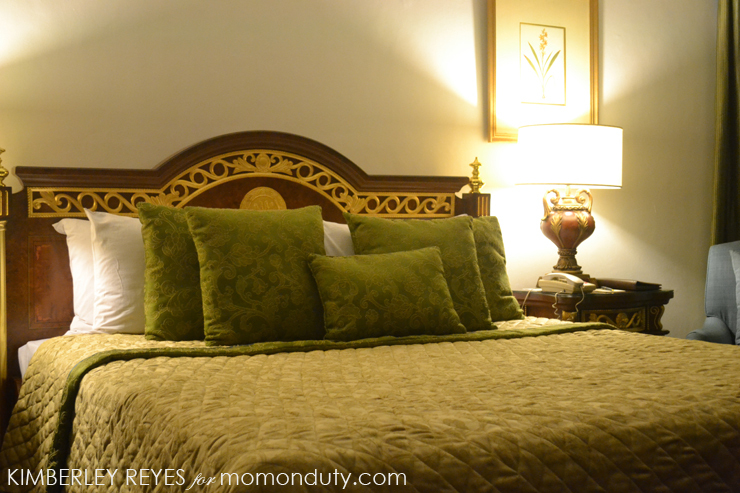 The second stop of our My Manila Hotel Tour is the Honeymoon Suite. There are only two honeymoon suites in hotel: Sunrise and Sunset Suites. Each loft-type suite has a huge bedroom, a luxurious bathroom with a walk-in closet, living and dining areas, and a romantic view of Manila Bay. 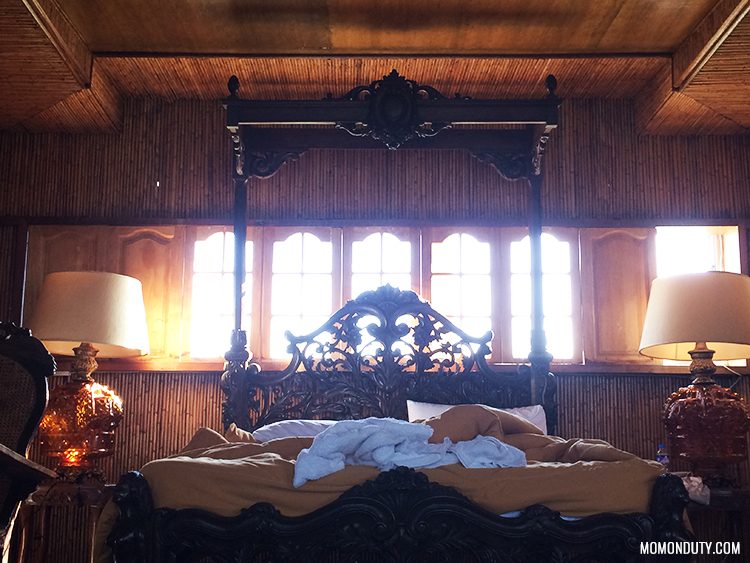 The suite is perfect for couples who want to spend a luxurious (and romantic!) night in The Manila Hotel. You and your special someone can stay in this suite for more or less $600 a night, which is not bad with all the amenities available for your use. Someday, Daddy A. Someday. LOL! 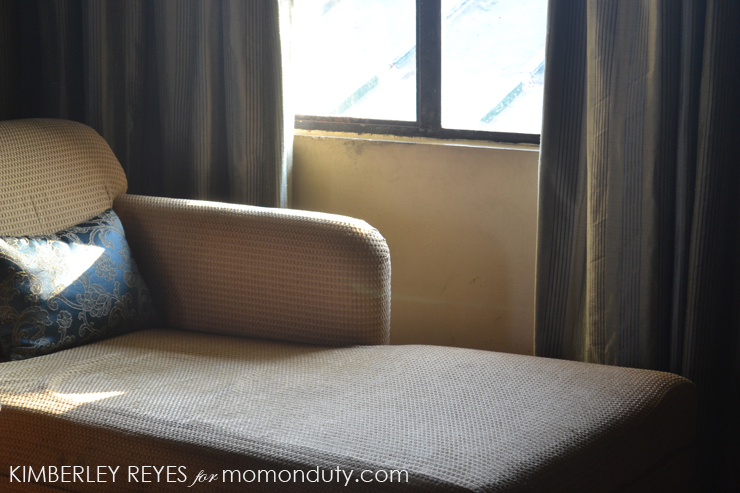 This is part 2 of my five-part series on the My Manila Hotel Tour. Read my other posts about the tour here. 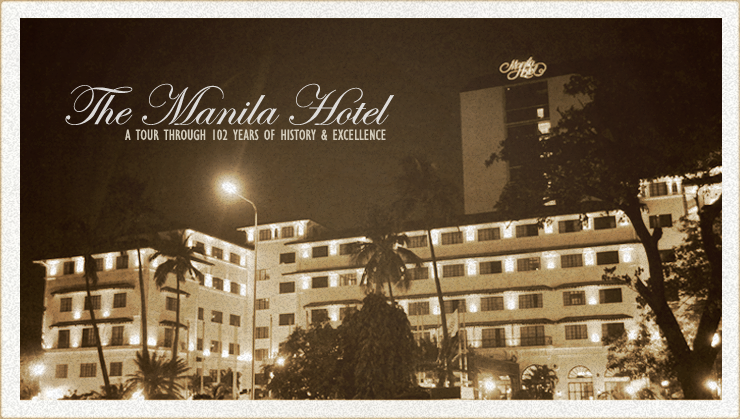 A friend recently shared ang ganda daw ng Manila Hotel but I haven’t been there. Thanks to your posts, I get a sneak peek! We love staycations! You just gave me an idea on where to celebrate our next anniversary! I love the first photo! I love this tour. I’d love to stay here but unfortunately, I don’t have someone to honeymoon with, Plus the price is not in my range of staycation expenses. Haha. Poor me! Auuugh I looove staycations! They’re costly but a night of luxury! Goodness! The last time I stayed in Manila Hotel, I was probably 10 years old? I’ll try and convince the husband to take a staycation in the next months. Hopefully our budget will allow it! OMG, $600 a night! My hubby would have a heart attack. Haha! But, I can already imagine how luxurious those rooms really are. The price must be worth it! Well, it’s already a house in its own – hence the price! Haha! Loft-type eh, with a living room, dining area, and bedroom. Oh I remember you like old houses and antiques, right? I can imagine how much you wold enjoy staying in this hotel then. Me naman, since I’m a scaredy cat, I dunno if I’d be able to sleep haha! I was so kilig during the whole tour! Haha. I love that they preserved the history of the hotel.